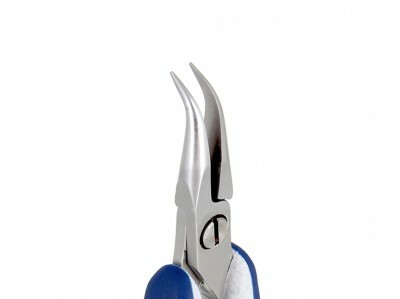 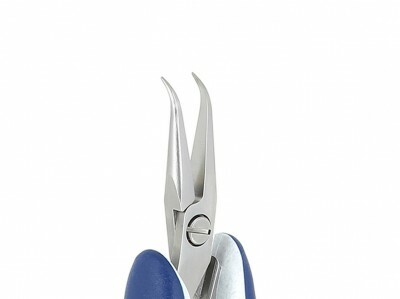 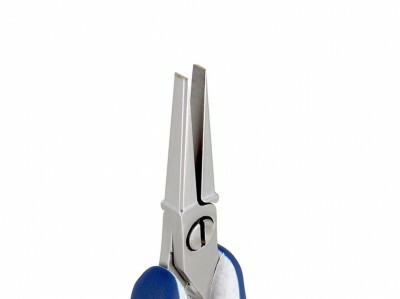 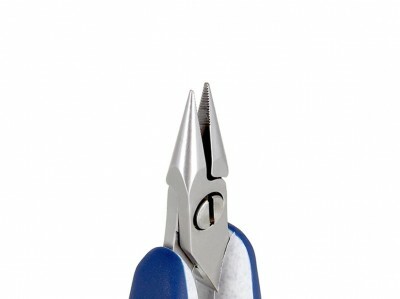 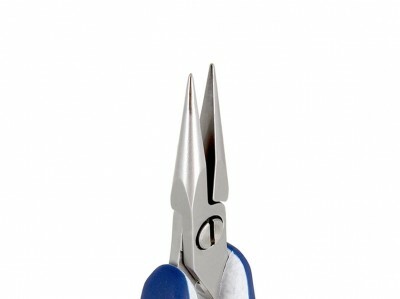 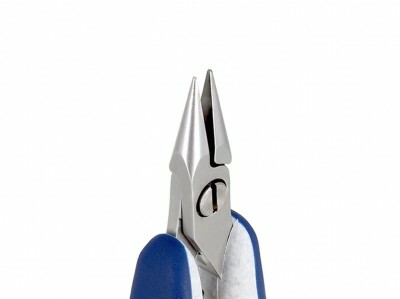 Multi-purpose hand tools with opposing jaws, pliers are essential for gripping, bending, adjusting and straightening wires and different materials. 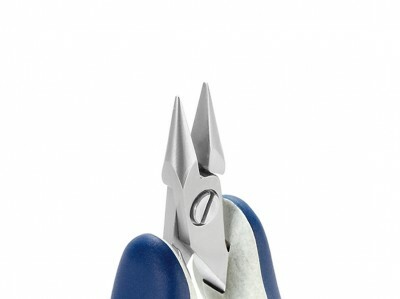 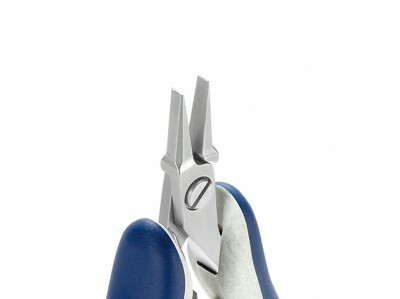 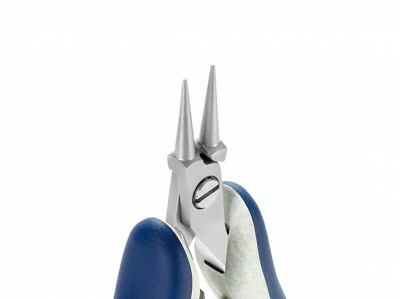 Ergo-tek High Precision Pliers feature ergonomic handles with a soft gripping surface that increases comfort and safety during the production and repair of electronic devices. 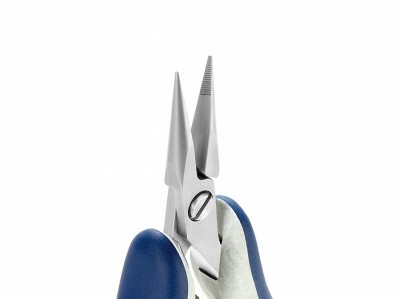 The ESD-safe Bi-component grips provide the operator with a safer seize and a more pleasant feeling, while the rounded ergonomic profile offers maximum comfort during each operation. 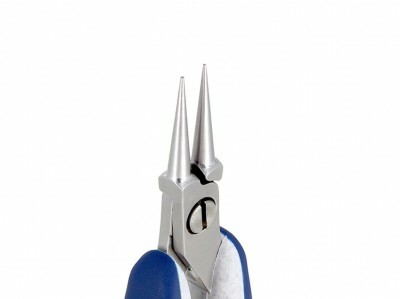 Despite their great adaptability to different tasks, the pliers are manufactured to different specifications to meet defined tasks with greater safety and efficiency. 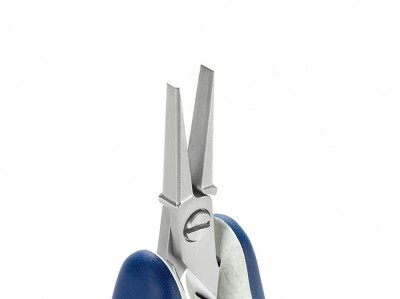 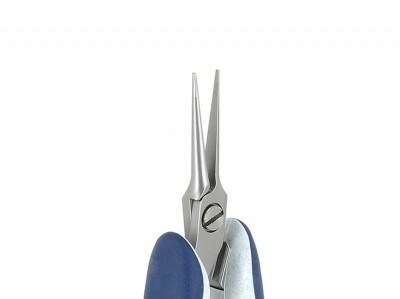 The Ergo-tek Slim line completes the range of high precision pliers with a set of lighter and slimmer precision instruments recommended for small hands during the production or repair of electronic devices.